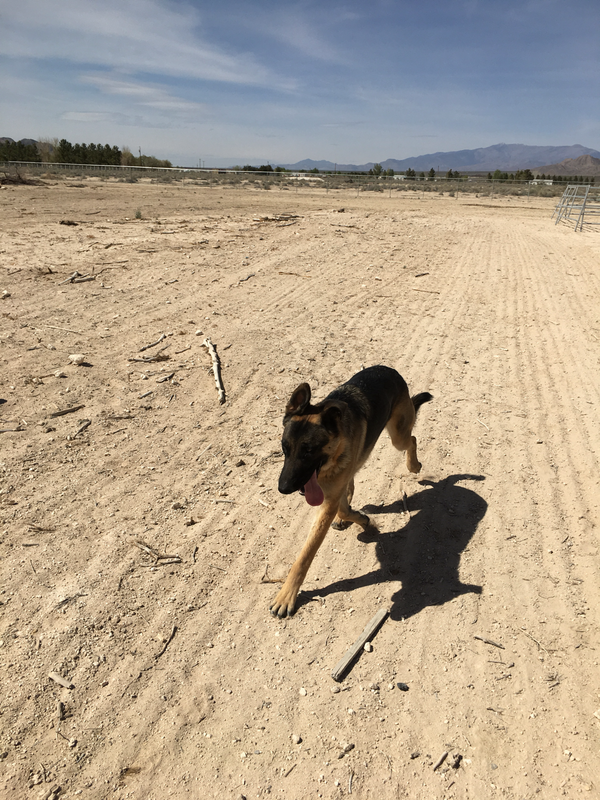 Meet Apollo, a 10 month old German Shepherd male. 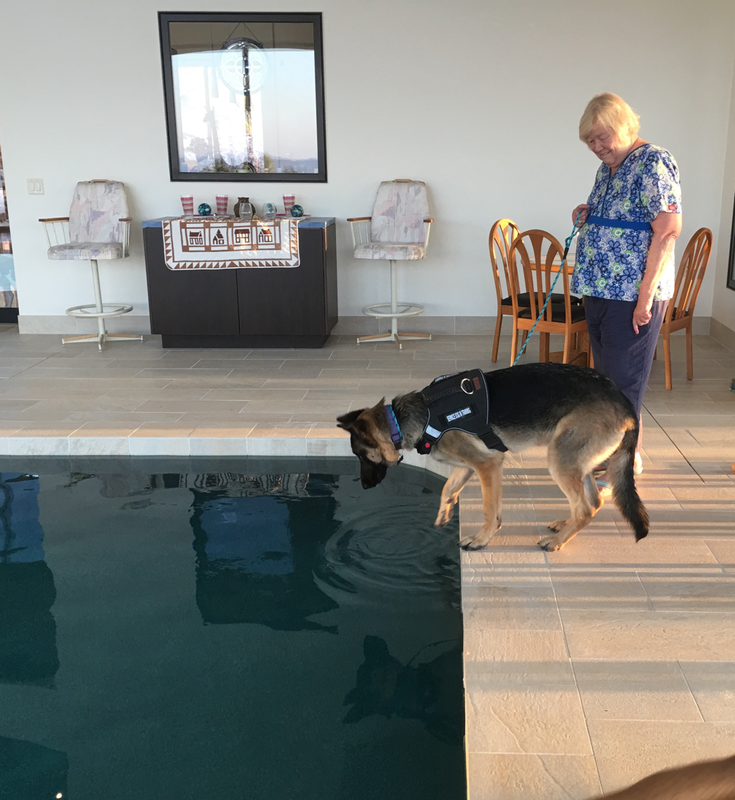 Apollo belongs to one of our veteran clients who served in Desert Storm. 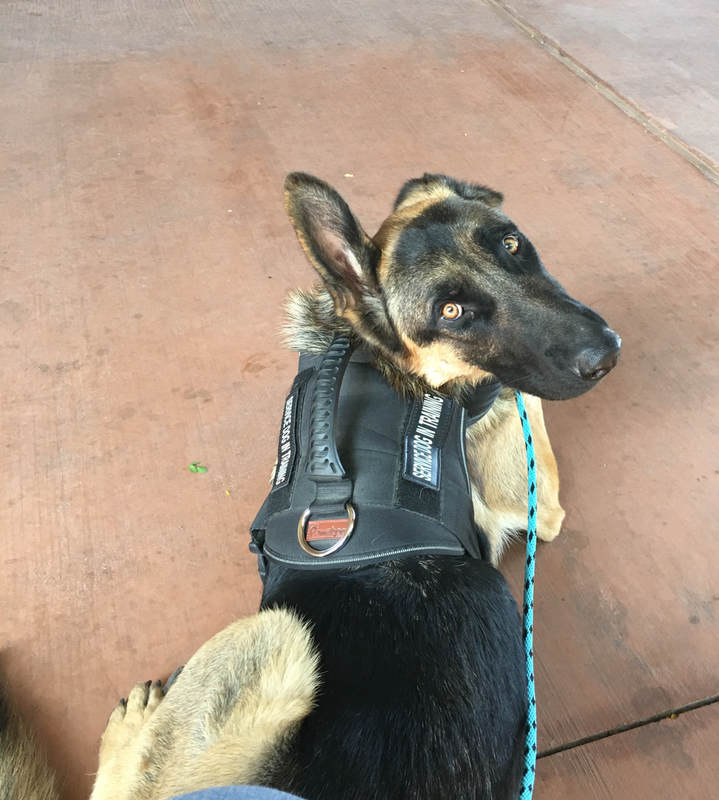 Apollo, has started our training program where he is learning all basic and advanced obedience commands, then he will move forward to being a Service Dog for medical alert, stability and emotional Support. STAY TUNED AS WE SHARE APOLLOS PROGRESS!! Apollo’s second day of training. He’s such a smart boy! Apollo having some playtime at home. 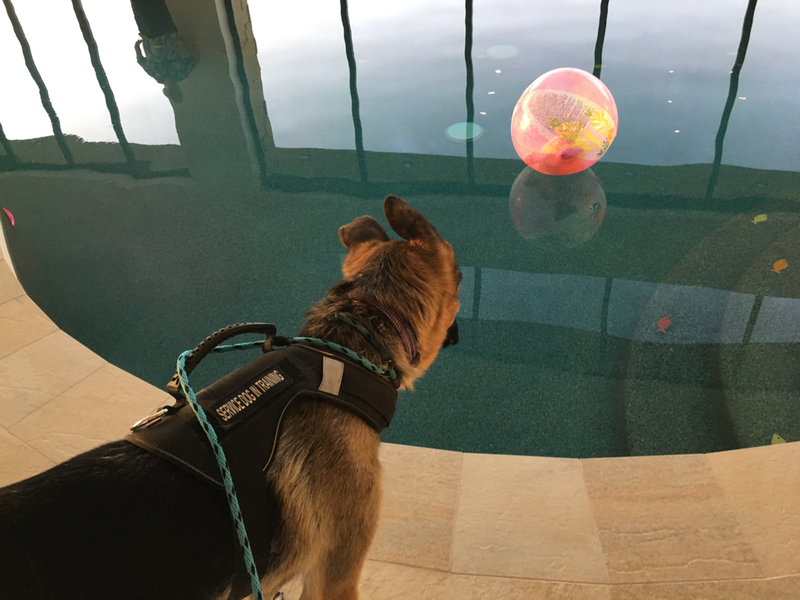 Apollo not sure of the beach ball in the pool. I must growl at it. Apollo had a surprise this day, his mom came to visit him. I’d say he was very happy to see her. Apollo is doing great on his basic commands especially with distractions. Apollo gets another visit from mom today. Apollo showing mom how his training is going. The smile on both their faces is priceless. He did so good for her in the two months he’s been in training. Apollo training with his mom. He has come such a long way since April 6th. He has already started putting his medical alert training into action with his mom. WTG!! His stability training came naturally to him. I’m so proud of this boy!! 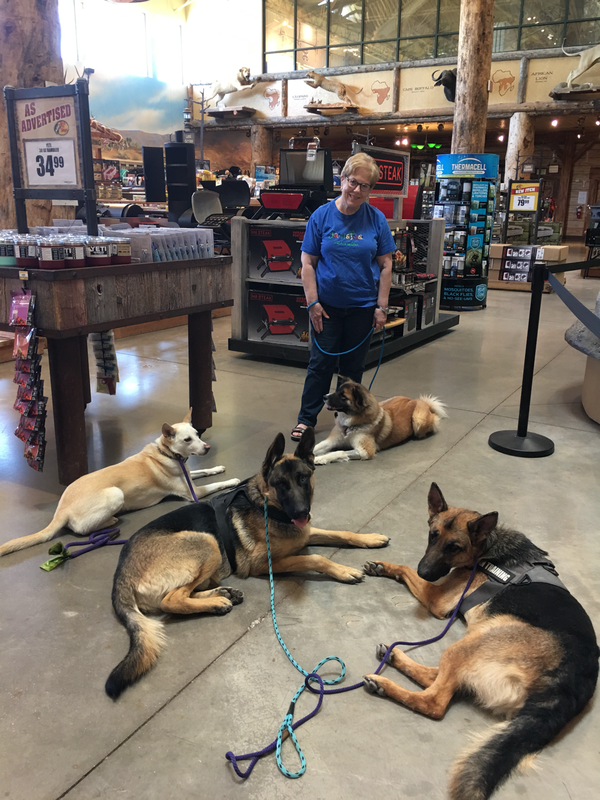 He will stay in a down stay for a full hour while I conduct classes with my other clients and their dogs. 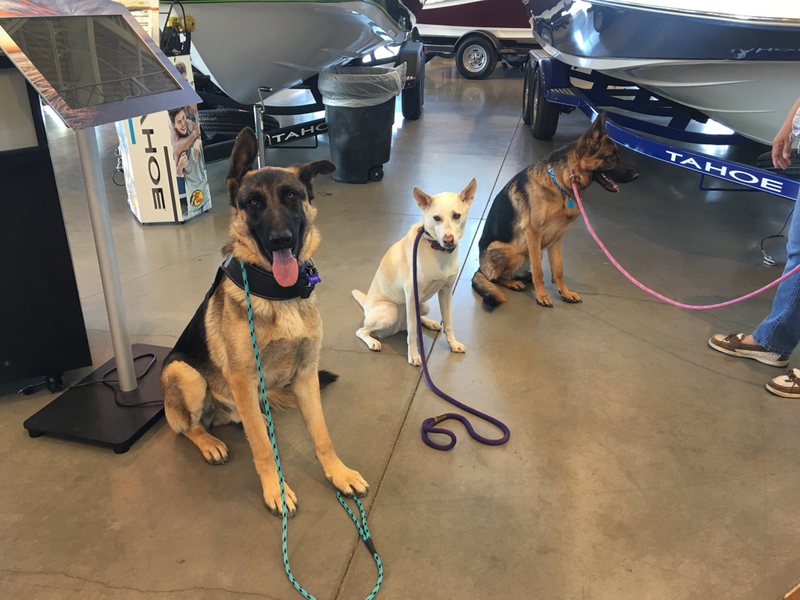 Apollo ignores other dogs and will not approach people, even when they call him to come, unless he’s released to do so. Apollo still has a lot more training to go through. He will only get better to be the best partner for his mom.